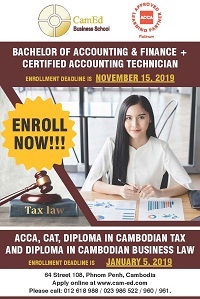 I would like to invite you to earn an international professional accounting and auditing qualification in our ACCA, CAT and Diploma in Cambodian Tax programs. We train finance professionals of firms such as PwC, KPMG, E&Y, Deloitte and Canadia Bank. 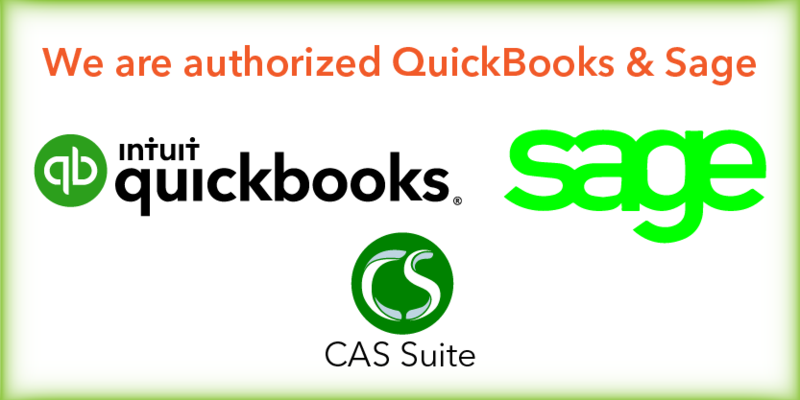 We are the only accredited ACCA Platinum tuition provider in Cambodia. Last term our students were No. 1, No. 2, and No. 3 for every single ACCA paper we taught. The enrollment deadline is January 5, 2016. For further information, please do not hesitate to contact us via reception@cam-ed.com or 023 986 522 /023 986 523 / 023 986 960 / 023 986 961/ 012618988.